The destruction of his kriel at the talons of Everblight’s legion set Horgle Ironstrike on a solitary path of fiery conflict. Though he has found a new sense of purpose in forging weapons for other kriels, he preserves his autonomy and refuses to put down roots. 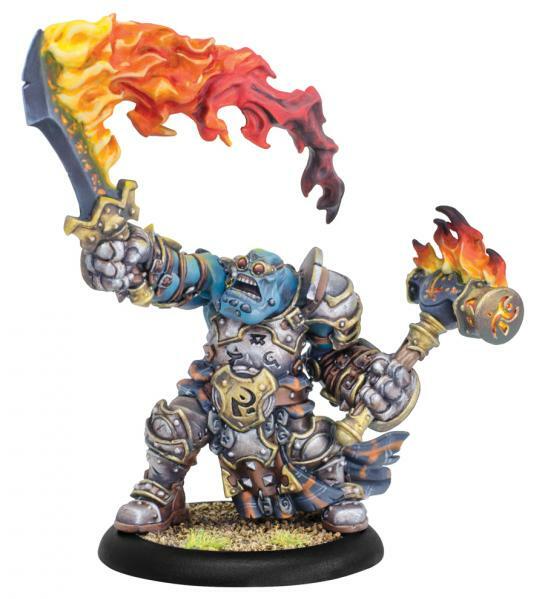 Horgle’s journeys draw him ever toward sites of bloodshed and mayhem as he seeks to unleash his simmering rage against all enemies of the trollkin race.